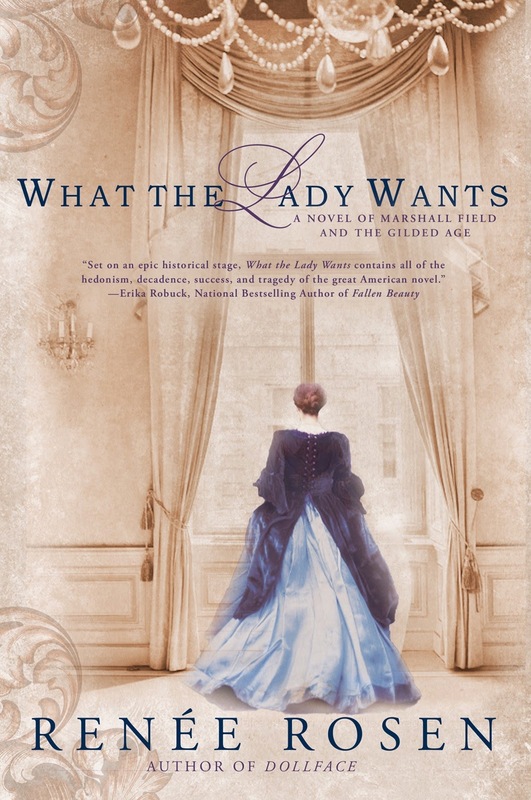 'In late-nineteenth-century Chicago, visionary retail tycoon Marshall Field made his fortune wooing women customers with his famous motto: 'Give the lady what she wants'. His legendary charm also won the heart of socialite Delia Spencer and led to an infamous love affair. Leading the way in rebuilding after the fire, Marshall Field reopens his well-known dry goods store and transforms it into something the world has never seen before: a glamorous palace of a department store. He and his powerhouse coterie--including Potter Palmer and George Pullman--usher in the age of robber barons, the American royalty of their generation. I have to say that typically I usually avoid romances like the plague, but I found this one simply irresistible and impossible to put down. I would have to say that this book would be considered a romance as it portrays one of Chicago's most scandalous affairs, but it really didn't read like a romance novel. I didn't find myself wanting to skip over certain parts and it was by no means cheesy. I actually found Delia and Marshall's story to be quite fascinating and I actually want to learn more. For some reason, I felt like I should have known who Marshall Field was, but until I read this book, I had no clue. This book, however, has me wanting to learn more about him and Delia and what their life was really like. It seems that Delia and Marshall had to deal with some pretty tough things in their life. From being shunned and snubbed, to having to be in loveless marriages, to other hardships. It was interesting to read about their struggles and how strong their love was for one another and how that survived even the darkest times. I loved how this book focused on their relationship but also showcased Chicago's history. Chicago doesn't tend to be a popular setting when it comes to historical fiction, so it was a real treat reading about something different for a change. Chicago sounds like it was a fascinating city in the time that this novel was set and I am curious to learn more about the Windy City. 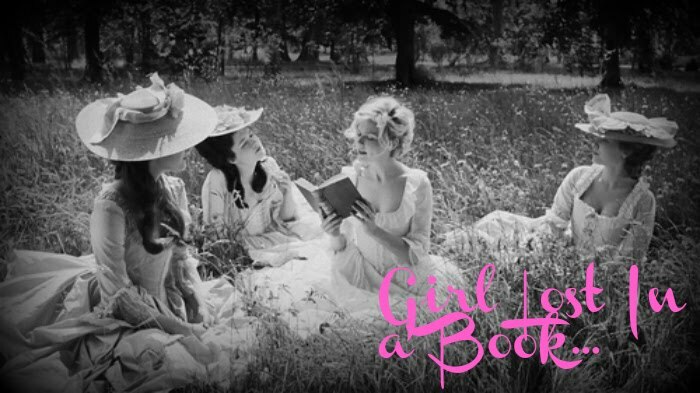 I highly recommend this book to people who love historical fiction with a little romance mixed in. The author does a wonderful job of weaving a remarkable story about two people who faced hardships but overcame them by reveling in their love for one another. I think that by reading this book, I have discovered some new historical topics that I wish to discover. I hope that if you do find yourself intrigued by this book, that you will read it and love it as much as I did. I will be checking out this author's other books as the writing was irresistible and such a pleasure to read. Great review! I've seen this book mentioned in a few places and have been curious about it. Now I really want to read it!